Stress levels directly affect your overall health and happiness; and decreasing stress directly increases your focus and productivity. 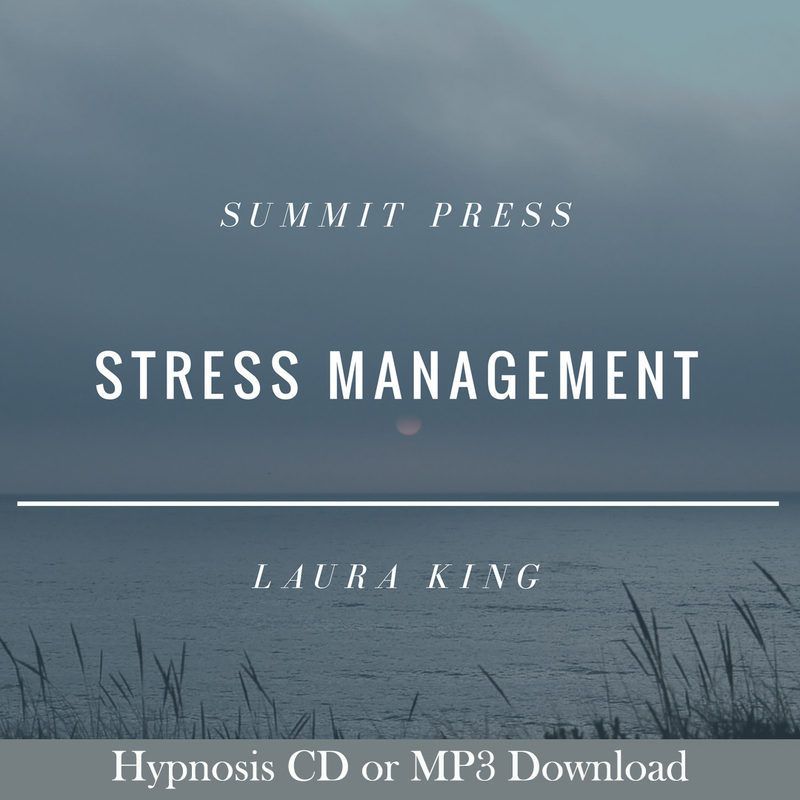 Listen to this Stress Management self-hypnosis recording and learn to manage your stress level in the workplace, and every aspect of your life. 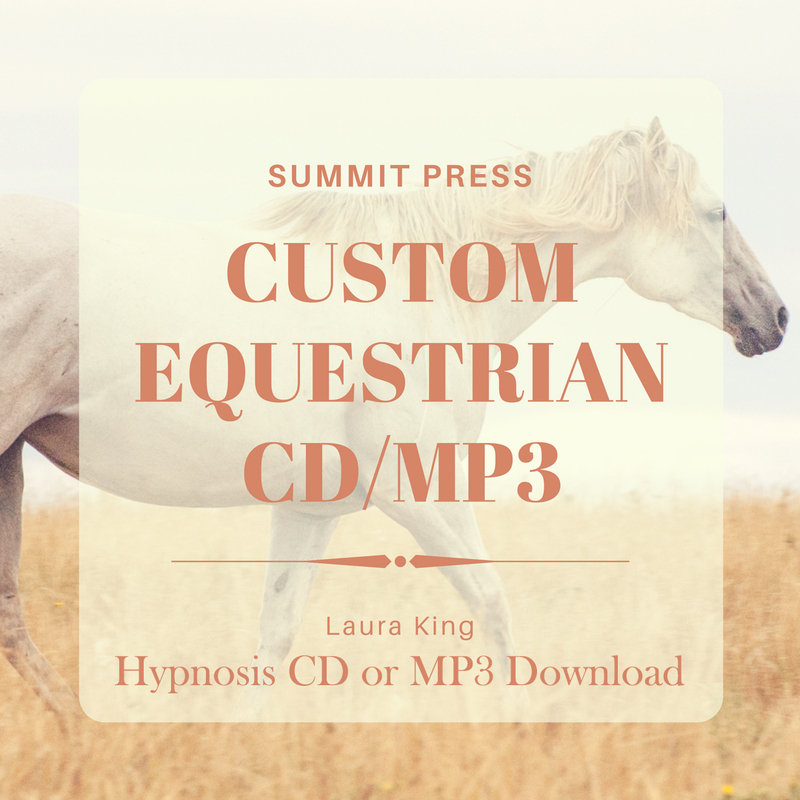 Listening to Stress Management self-hypnosis recording trains your subconscious to successfully manage your stress levels, in order for you to achieve your peak professional performance. Science has proven that you can control your heart rate with your mind, and this goes for your nervous system as well. Learn techniques to manage your emotions at all times, and stop letting your emotions sabotage you. 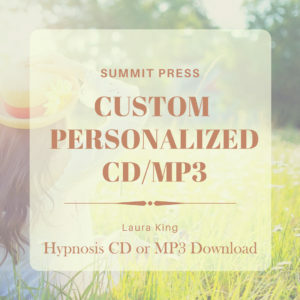 Listening often to Summit Hypnosis Stress Management self-hypnosis session will create new pathways in your subconscious brain, replacing old “knee jerk” reactions to situations and people with a calm and relaxed attitude that nothing and no one can penetrate. 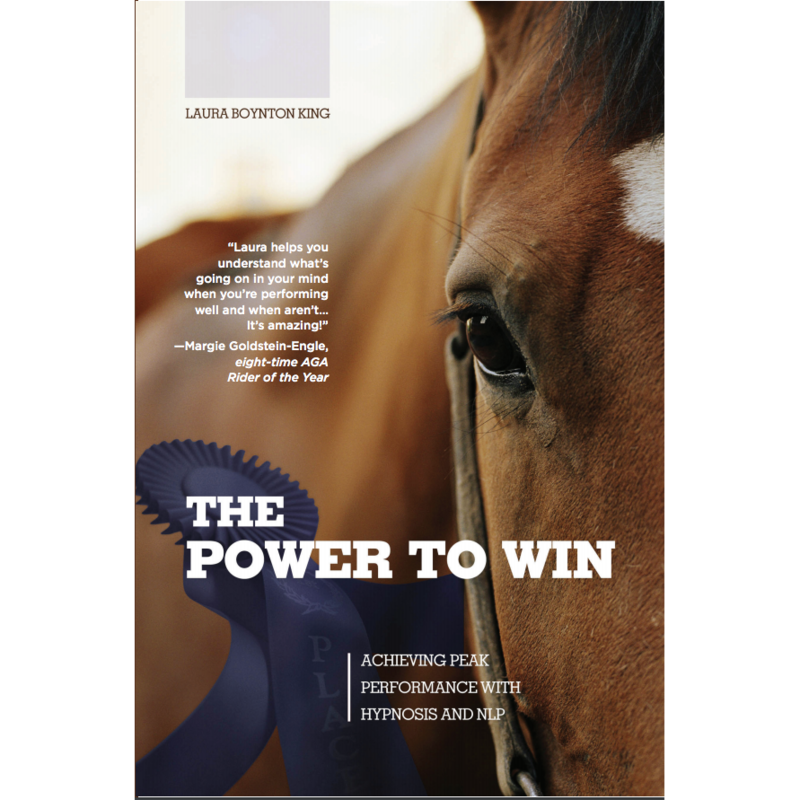 When you are in complete control of your nervous system, nothing that happens can shake you. You will learn that you can move past all obstacles and figure out any problem when you remain calm and relaxed. 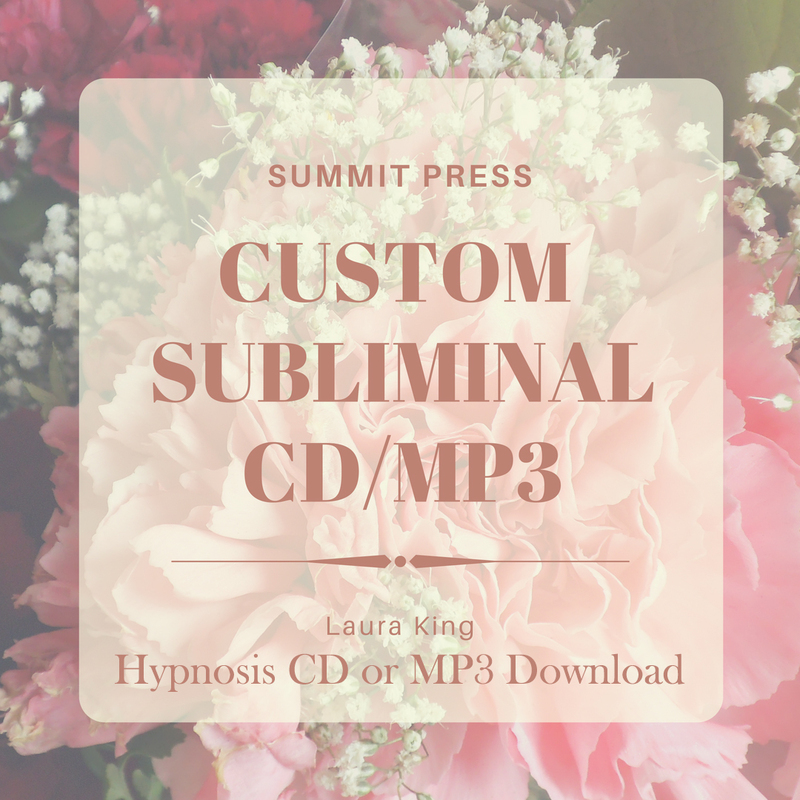 Listening to the Stress Management self-hypnosis recording will implant the image of your personal peace in your subconscious mind. Listen regularly and start to accept balance as a way of life.